Heading into the warmer months of the spring, I’ve been clearing out the slower, darker winter songs in my playlist and making room for some lighter, sun-soaked music to fit the changing of the season. Today, Jamila Woods is here just in time for this change, as her new single, “EARTHA,” provides a perfect example of the music that I’ve been dying to hear for the past few weeks. Breezy and bright as can be, Woods’ latest single is a perfect display of the soulful bed of sound that makes her such a promising artist. The Chicago native simply floats over the production at hand here, and even as her deliveries shift with the song, she never misses a beat. 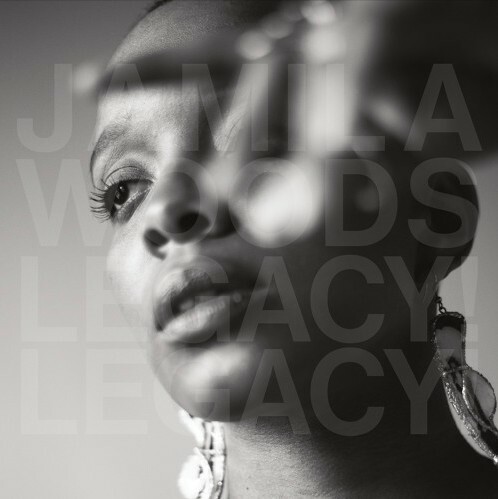 Needless to say, Jamila Woods’ sound is refreshing as a can be, and in such a fashion, “EARTHA” is the perfect food for the soul, especially in light of the time of year. Even so, however, while the sound is certainly easy to get caught up on, the emotional complexity and transparency of the lyrics here are worth equal merit. Nothing is better than a great storyteller, and Woods’ proves to be just that, translating life directly into music without any friction whatsoever. That said, “EARTHA” is incredible, so be sure to show some love and check this one out below!